We have great parks and nature reserves for family fun! 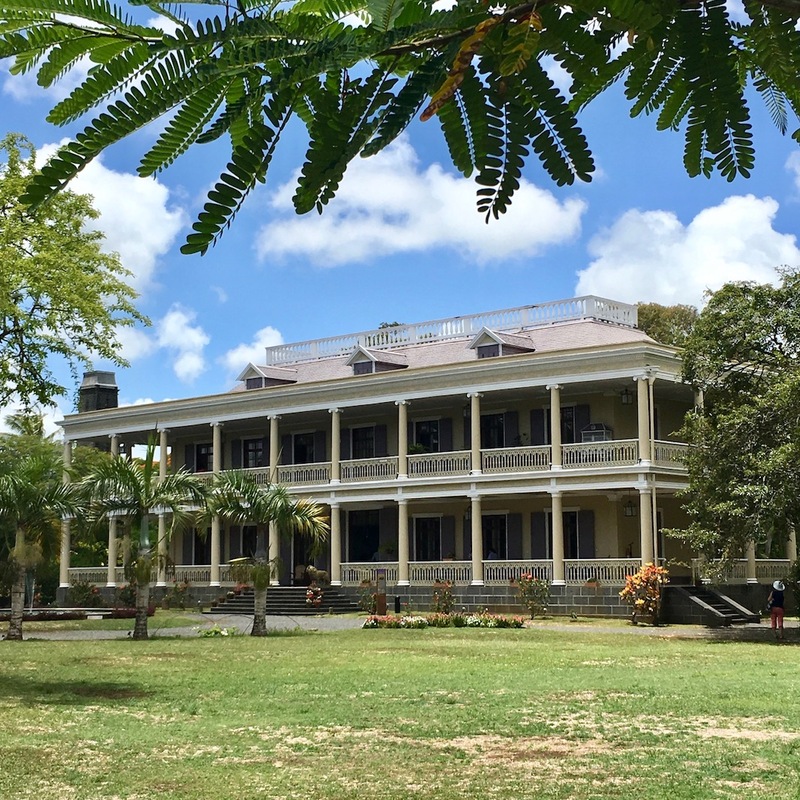 We have Creole houses, Chinese Pagodas, Indian temples and other museums, for those in need of a cultural fix. We have fabulous street food and fine dining options, for the foodies out there. Actually Mauritius has a nickname – like Rome, Paris or New York. Mauritius’s nickname is Paradise Island. 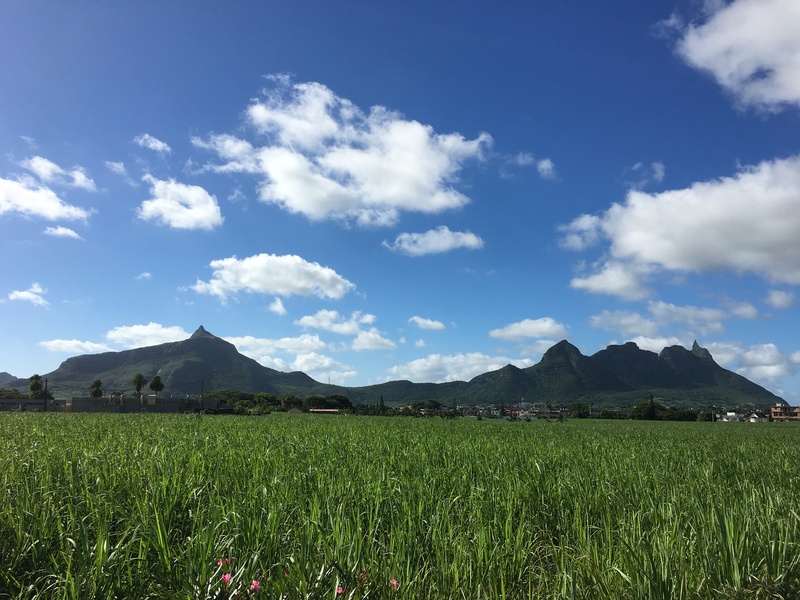 Mark Twain visited our island in 1896 and wrote in his Following the Equator, a very famous sentence: “Mauritius was made first and then heaven; and heaven was copied after Mauritius”. Well, it seems that some things never change. Mauritius will charm and enchant all visitors. So how to get here? To my little paradise… It’s a 12 hour direct flight from London or Paris (Air Mauritius is our national airline that has just celebrated their 50th anniversary and are getting brand new airbus A350 at the end of the year – Air France, British Airways and Thomson also flies) with stop-overs you can fly with Emirates, Turkish Airlines or Air Seychelles. We are 5 hours from Cape Town and 7 hours from Singapore! 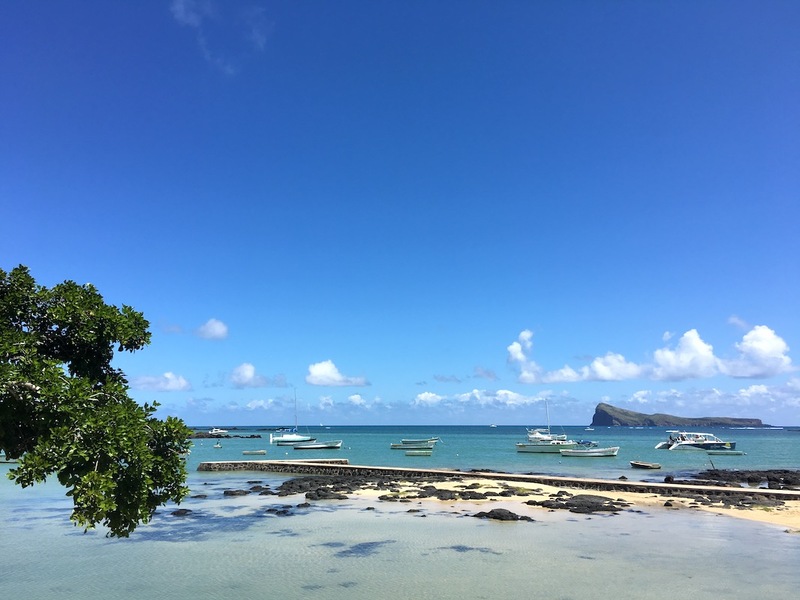 Thanks again to Julz for this wonderful post about Mauritius. The post has best places for the family as well as the couples, so this is beneficial for both the category. Really a good explanation regarding the place. Hope you carry on with such beautiful blogs on travel in future. thanks Gandhi! I love living here 🙂 it is just such a beautiful place! what an incredible-looking place! i can’t imagine being able to live in so many different locations; good for you, you lucky girl! I feel very privileged to travel and live in all these places. The thing I like the most about it, is sharing it with my kiddos – I feel it is the best thing I can give them. Wow Mauritius looks amazing, I would love to go. 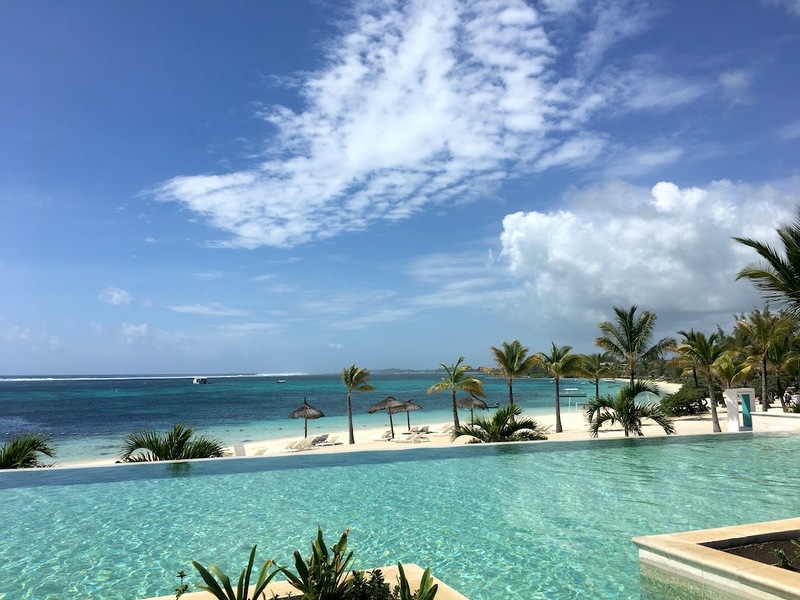 Mauritius is like the Maldives… It really looks like this ❤ – I love it here!